This year, as the NHS turns 70, something very exciting is happening across Bristol. The Big Bristol Give NHS70 will bring the people of Bristol and beyond together to celebrate by raising funds for Bristol’s NHS. Bristol’s NHS has proved vital over the last 70 years – including carrying out the first female-to-male transgender surgeries and being the first hospital to successfully deliver xenon gas to a newborn baby to prevent brain injury following a lack of oxygen at birth. The campaign, run by Above & Beyond, the official charity for Bristol’s city centre hospitals, will run from 2 to 13 July and aims to raise £70,000 of vital funds for the hospitals. Anyone can get involved by becoming an ambassador or by donating to the campaign. Paul Kearney, Chief Executive of Above & Beyond, said: “This is a really exciting time for the NHS and Above & Beyond and we want to make sure we give the hospitals the best ever birthday present. 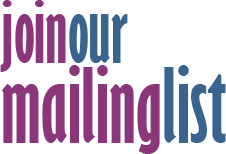 The first £7,000 raised will be matched by Wards Solicitors to boost the fundraising total. Jenny Pierce, Wards Solicitors’ Partner and head of the Wills, Probate and Mental Capacity Team, said: “The NHS, and the people who work within it, are very close to all our hearts. “The £7,000 we are so pleased to donate comes from the Wards Solicitors’ Centenary Fund,set up by the staff at Wards, over a decade ago to commemorate the firm’s 100th birthday and specifically to support local causes. We hope it will spur people on to give as generously as they can. 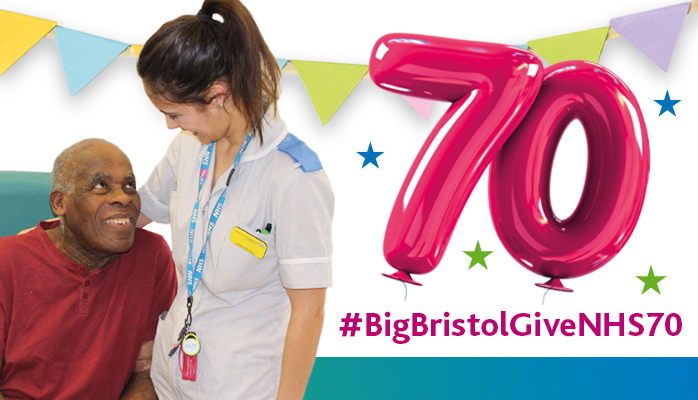 To find out more about the Big Bristol Give NHS70, visit the website https://bigbristolgivenhs70.hubbub.net.